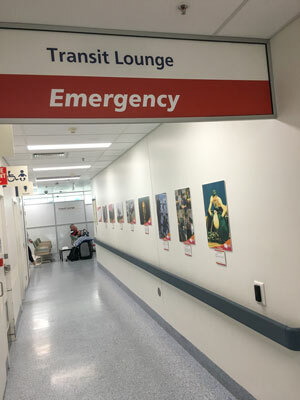 Today we set up at our latest tour destination – Royal Brisbane & Women’s Hospital (RBWH). 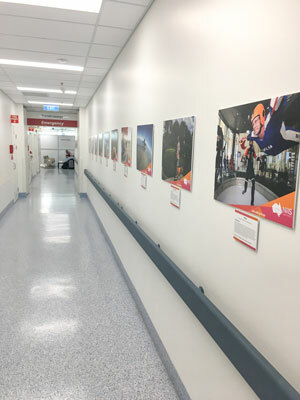 For the next four weeks RBWH are kindly hosting our photographic exhibition in the transit hallway of the emergency area of the hospital. 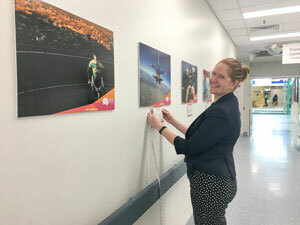 Staff and patients can view the inspiring photography and stories from our entrants and learn more about how NIISQ is making lives better in Queensland.